Imagine the convenience of readying your Android smartphone or tablet with a reliable voice and audio recorder app for use when dictating your notes while on the go. You can also use it to record meeting sessions and lectures or to rehearse your answers to potential job interview questions. Most audio recorder apps allow you to easily share your recorded sound files across popular social networking platforms and to use them as ringtones. Head to the Google Play store and consider downloading any of these five free richly featured audio recording apps. 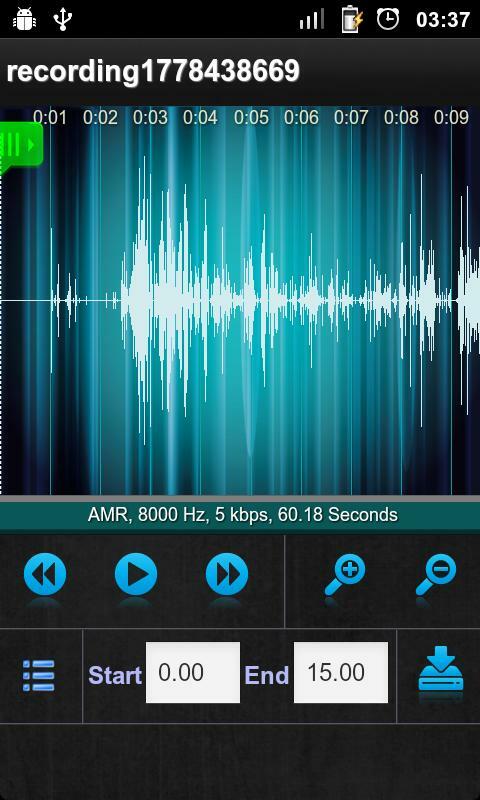 Easy Voice Recorder is a free mobile app that helps you with your audio recording by producing high-quality sound files, as well as providing you with an option to record longer with space-saving compressed AMR. Use the audio recording app to record entire meeting and class sessions, so you can listen to them later and even back them up to your computer. 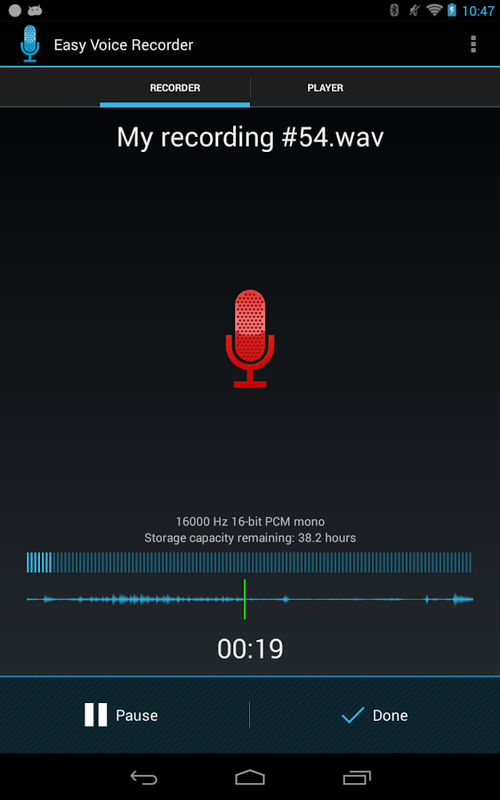 Like Easy Voice Recording, the free Smart Voice Recorder app supports extended recording time for up to a file size limit of 2GB. It can even detect and skip relative silence, as well as record in the background while the display is off. 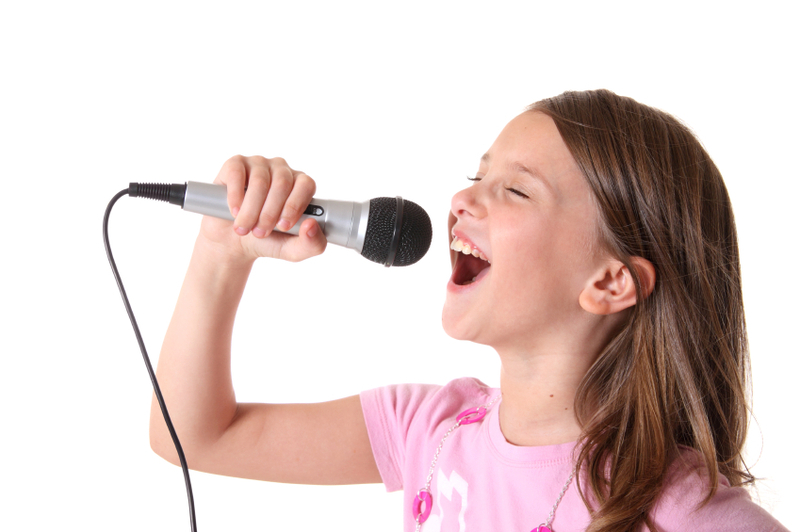 Smart Voice Recording is equipped with a live audio spectrum analyzer. It also comes with sensitivity controls–manual and automatic–for its Skip silence mode. miidio Recorder allows you to record sound using an uncompressed format or MP3 for high-quality audio. Most Android phones support MP3 live encoding. But if you are running the app on a low-end mobile phone model, you might want to record using the space-saving PCM format and then transcode the sound file later into an MP3. 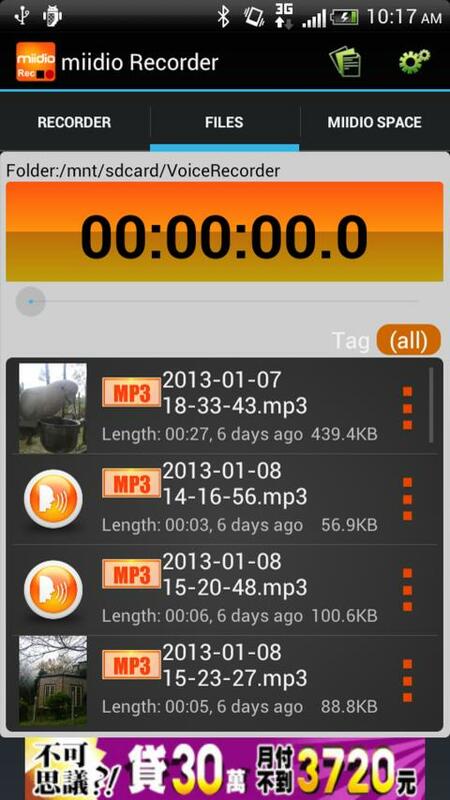 miidio Recorder does not impose a length limitation to your recording, but be mindful of your mobile device’s memory. 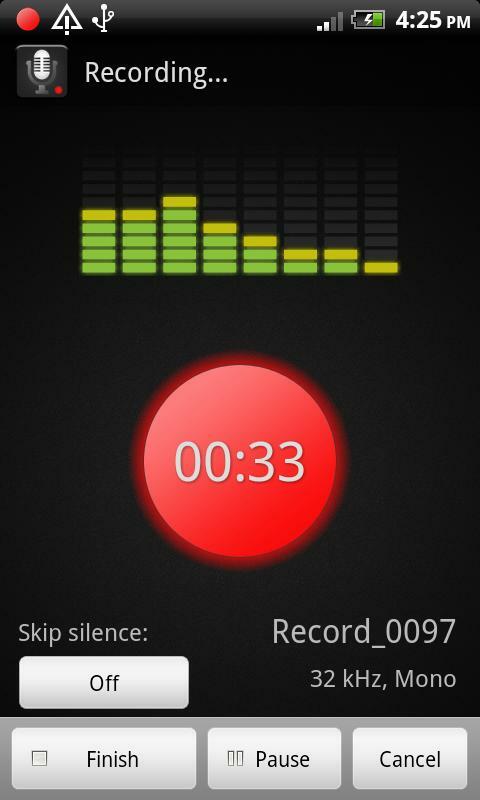 This free audio recording app for Android sports a simple and intuitive interface. It has background recording capability and pause/playback functionality. Sound Recorder also supports direct uploading to popular cloud storage services like Dropbox, as well as sending your audio file as an attachment by way of Gmail. 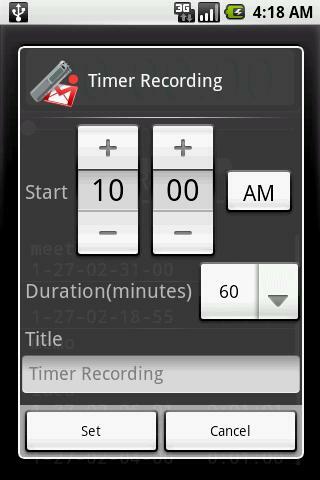 Like miidio Recorder, the free Voice Recorder app has pause/playback functionality and enables both background recording and live MP3 encoding, which results in good-quality audio. Options for adjusting the quality of the audio are also available. If you want to save on space, then record in low quality.